Wanting to become a travel writer and get paid is no surprise. After all, we’re talking global travel, free trips and your name in print. It all sounds so glamorous, doesn’t it? I mean, who wouldn’t want to travel and get paid for it? Of course, it’s not all that easy. It’s hard work, not very high paying and extremely competitive. In fact, all-expenses trips and full advances are a bit of a rarity in the field. To be a travel writer you need to be prepared to work hard, be self-motivated and flexible. You need to be persistent, reliable, resilient and passionate about what you do. Lastly, you need to remember that you are choosing your topics and locations to create something marketable, so it won’t necessarily be for the sake of pleasure. Still interested? Read on to find out how to become a travel writer and get paid to do a job you may actually love. As a travel writer you tend to use your personal experiences and knowledge to describe tourist destinations. Travel writing jobs take on several forms; you can write anything from practical articles, guidebooks, blurbs, first-person features and full on novels. This can be for various types of publications, as you can see from the list below. For the best employment prospects, you will need to adapt to digital means and online media. 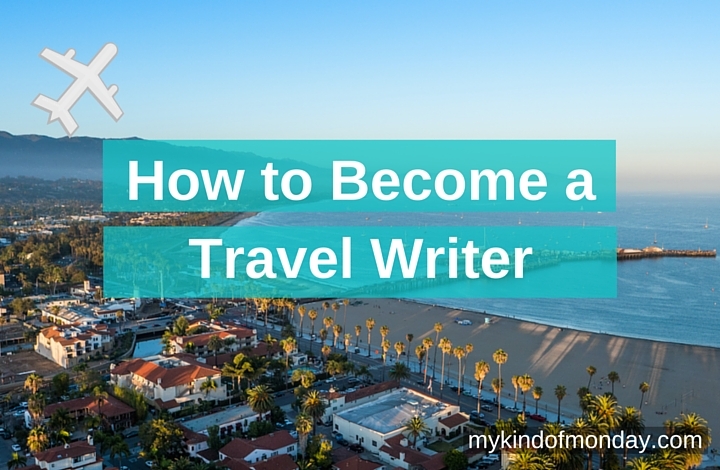 So, how do you become a travel writer? Well, to start off with, you should immerse yourself in the travel-writing world, read plenty of different styles of writing and find out what works with your style. 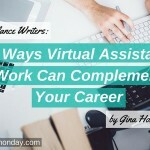 You need to be able to write for the client, but you should also write to your passion. If you can deliver on both by demonstrating passion as well as knowledge, you stand a better chance at swaying an editor. Don’t just look at the obvious travel writers or publications. There are so many different styles out there, so be sure to check out some of the more obscure writers as well. It’s not about imitation, but it helps to get a better understanding of what styles, genres and writers are out there. You don’t have to follow specific rules when it comes to style and narrative. The thing you do have to pay attention to is spelling and punctuation. If you want to submit your writing for publication, then you need to do more than just tell a story. Everything needs to be spot on. Becoming a travel writer starts with writing. 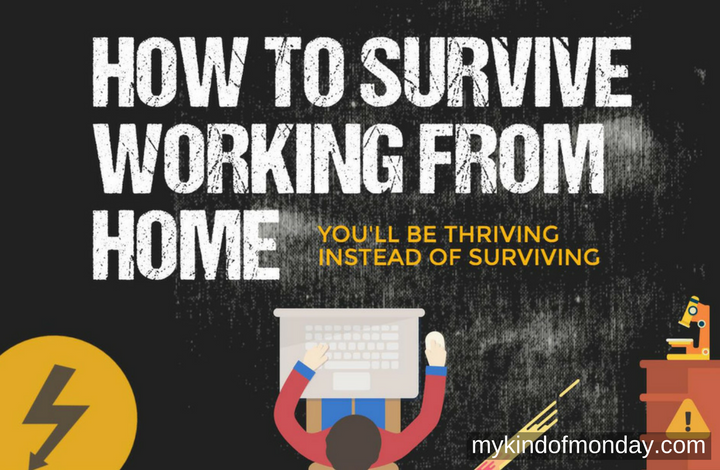 You need to practice and build up a portfolio of work. That doesn’t necessarily mean you need to go out there and book an expensive holiday. You can always write about past experiences, or write about interesting local destinations. This will give you the chance to gain some experience, without needing to worry about getting paid for travel expenses. While you might not consider your home town to be all that interesting if you’ve lived there your whole life, there are people who will be visiting it for the first time. Try and look at your area with a fresh perspective and think about what other people who have never been there would find interesting. You should aim to find your niche, whether its budget travel, adventure travel, culinary travel or something else that takes your fancy. Specialising in one particular niche makes it much easier to gain experience and amass knowledge. It also makes it easier to establish yourself as an expert and build a name for yourself in that area. If you get to the point where you are pitching your story to a travel editor, then chances are they will ask you for a picture to accompany it. Anytime you go somewhere and plan on writing about it, be sure to take plenty of pictures. Try to include yourself in some of these pictures as well, as some people might prefer that. 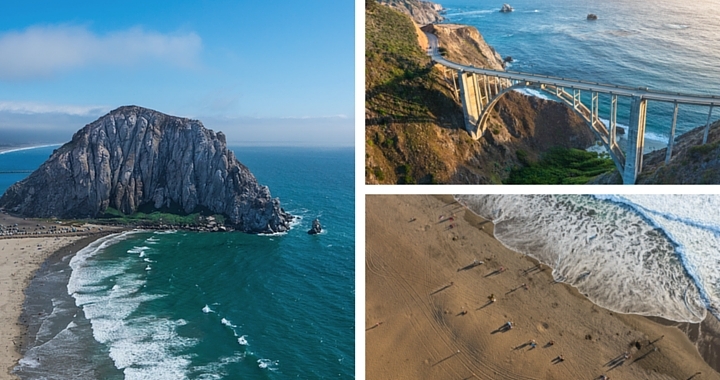 Make sure you take high-resolution photographs; they need to be good quality if they are going to be printed. Aim for a 2 megapixel setting or higher, this should be high enough to produce a good quality image. Being able to offer high quality images to go along with your writing is a big plus, as this will save potential employers time and effort. These days, you get thousands of travel writers that have published their writing primarily, or even exclusively, on their blogs. You no longer need to have a whole portfolio of publication credits to be regarded as a travel writer. A travel blog not only gives you a place to write, but it can lead to a wealth of opportunities. 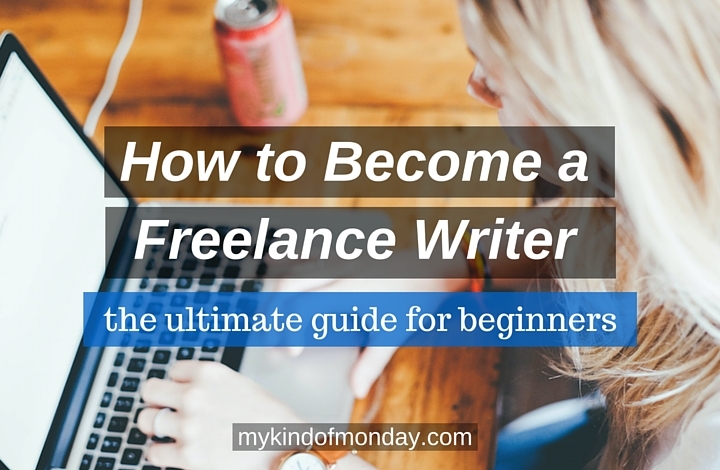 It gives you a place to practice your writing, develop your style and build up your portfolio. It also gives you the chance to develop your online presence and connect with people in your field. Networking and building the right connections is key to finding more work and great opportunities. 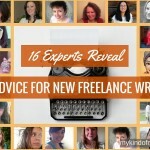 You travel blog could lead to print gigs or a book deal. It could even bring you offers of free travel. 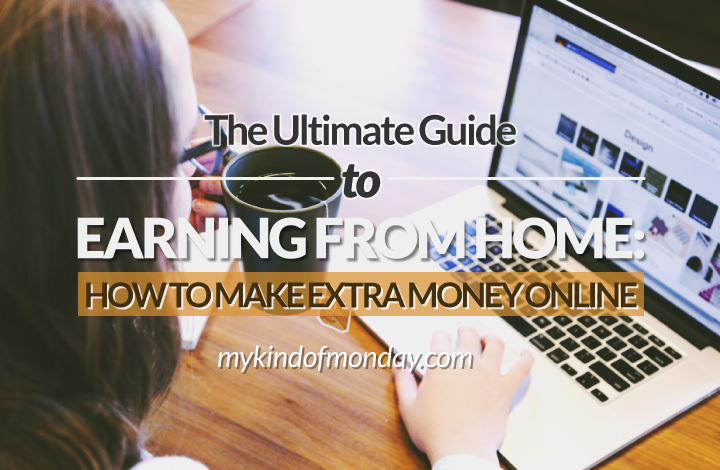 The best part is that if you really develop it, you can find a way to monetize it and earn money directly from your blog. Be sure to set up social media accounts to help build your network and develop solid relationships. 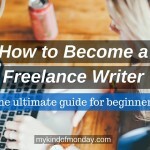 Even if you are just starting out, there are freelance travel writing jobs to be had. The key is to build up your portfolio, which gives editors the chance to see samples of your writing and get a sense of your style. It’s ok if you have never been paid for your writing before, unpaid work, including internships and your personal blog can often be enough. Just make sure you have strong samples to send across and try to match your samples to the style they expect. In order to determine this, simply look at the work they have published before and try to match that in your own way. Don’t be afraid to make it your own, but try and match their expectations in terms of quality. Along with building up your portfolio, it’s also important to build up your connections. After all, it’s all about whom you know. Twitter, Facebook and LinkedIn are all great social networking sites. Follow others in the travel writing world and start up conversations. 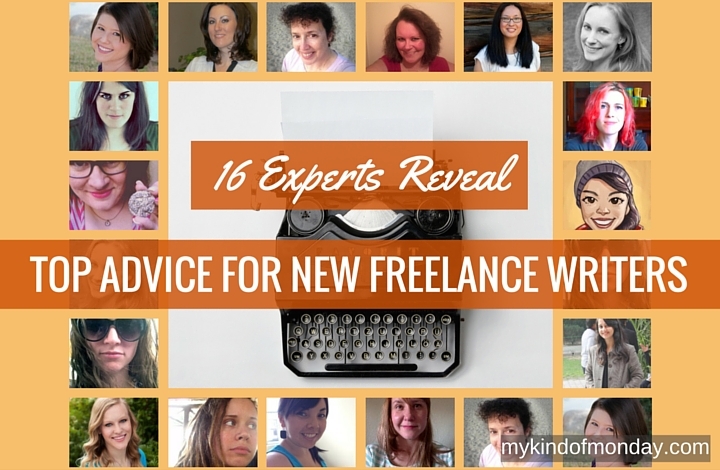 Commenting on blogs is another great way to start up conversations and get noticed by your peers. 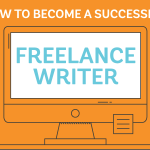 For freelance writing jobs, you can turn to freelance websites such as PeoplePerHour and UpWork. Make sure you have your portfolio ready and spend time on your bid proposal. 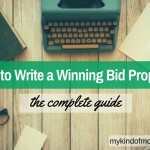 Check out our article for how to write a winning bid proposal to improve your chances of landing a job. 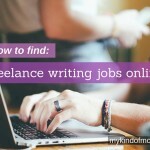 Of course, there are several other great places to find freelance writing jobs online, but these are a great place to get started. Lastly, don’t get discouraged. Remember, there is a lot of competition out there, so it can take time.